After achieving a Bachelor’s degree in accounting and finance, Tim began his career in retail hotel and property management where he developed his skills in hotel sales. 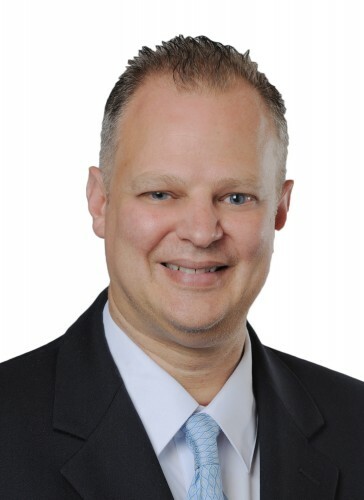 In the 90’s, Tim made the transition to new home real estate sales and with his strong background in management rapidly progressed from Sales Associate to Division Manager. Tim is constantly studying the new homes housing market to keep pace with the most innovative trends, desirable floorplans and popular community characteristics. This knowledge has given him the competitive edge to boost sales and enhance his client’s bottom line by utilizing some of the most innovative sales and marketing techniques in the industry. In addition, he passes this knowledge off to his sales staff through extensive training and team building sessions. Tim is a member of the Atlanta Homebuilders Association, the Atlanta Sales and Marketing Council and the Atlanta Board of Realtors. When not in the field actively working with his on-site agents, Tim enjoys spending time with his family, gardening and attending karate tournaments with his son.